Get insight at every level of your organization. 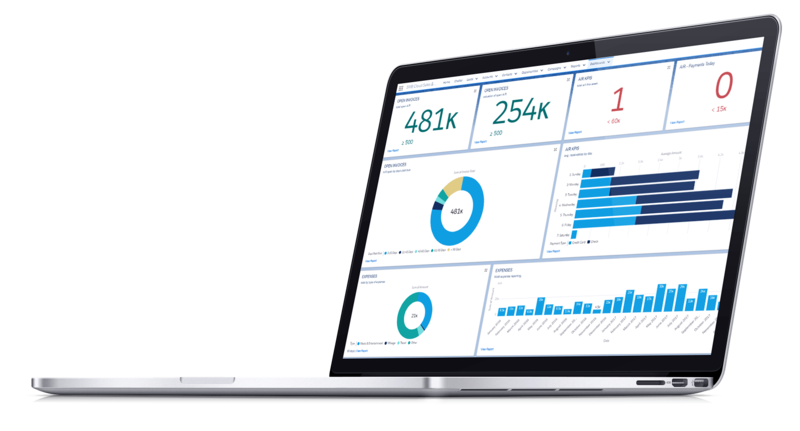 See the performance of every area of your organization with the power of Salesforce reports and dashboards. Drive your organization with the metrics and data that you need to make the right decisions every time. Comprehensive analytics for every single user in the system. Get the information you need in real-time and when you need it. A solution that support every type of business, Arrow PSA provides the visibility that you need to run exceptional projects, manage an efficient team and make the right decisions.